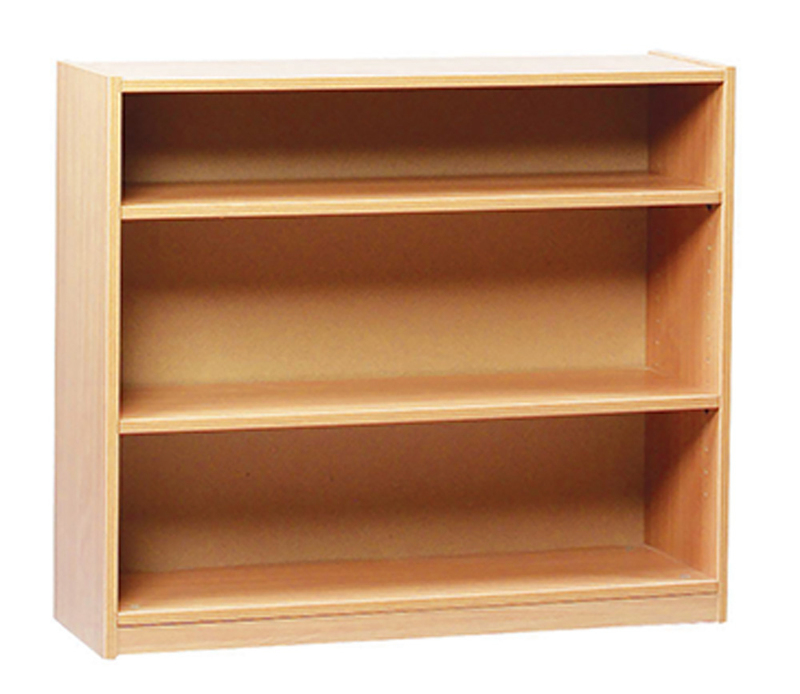 The school bookcase has been designed for use in school libraries, classrooms as well as school offices and classrooms. 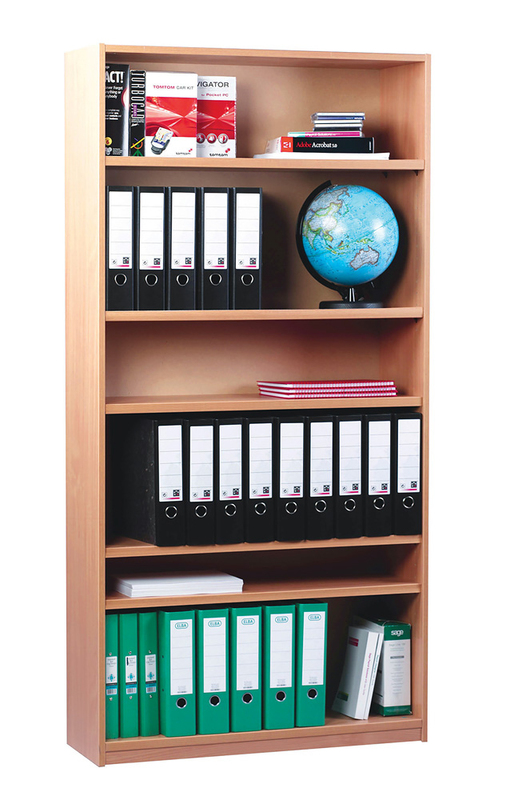 Available in three sizes - small, medium and large - designed to meet your storage needs. The small bookcase has 2 adjustable shelves and is 750mm high; medium bookcase has 1 fixed and 2 adjustable shelves and is 1250mm high; large bookcase is 1800m high and has 1 fixed and 4 adjustable shelves. Constructed from durable 18mm MFC in a modern beech finish with protective PVC edging. 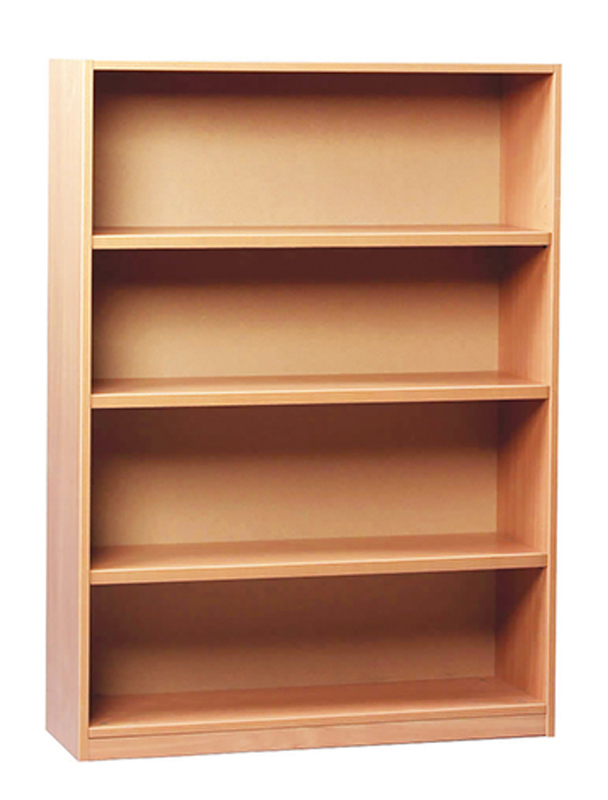 Each shelf is 25mm MFC to ensure a strong and rigid storage unit complete with fully adjustable shelves to create flexible book storage.